Xiaomi started off with 2019 with a pretty good start by launching its Redmi Note 7 & Note 7 Pro smartphones. Now, the company is all set to launch a new smartphone under its Y series selfie-centric smartphones. 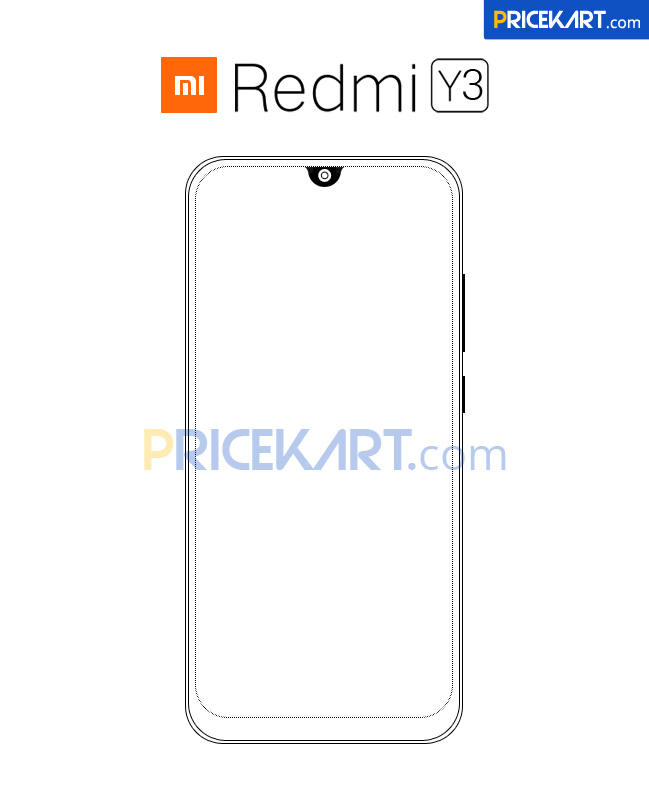 The Xiaomi Redmi Y3 smartphone has been in the news for the last couple of weeks. The highlight of the smartphone is the selfie camera which will sport a 32MP sensor. Additionally, it was recently confirmed that the smartphone will make its debut on April 24 in India. For now, Xiaomi has remained pretty tight-lipped about the specifications and price of this upcoming smartphone. Xiaomi revealed the launch date of the smartphone through a tweet on its official twitter account. 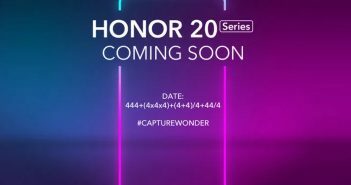 The smartphone is set to launch in India on April 24 at 12pm IST. 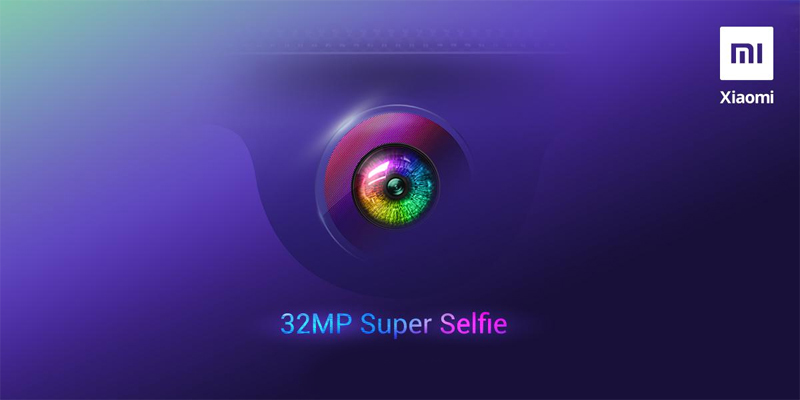 Furthermore, the company has been teasing the smartphone with the hashtag #32MPSuperSelfie. This is a clear indication that the smartphone will come with a 32MP selfie camera. 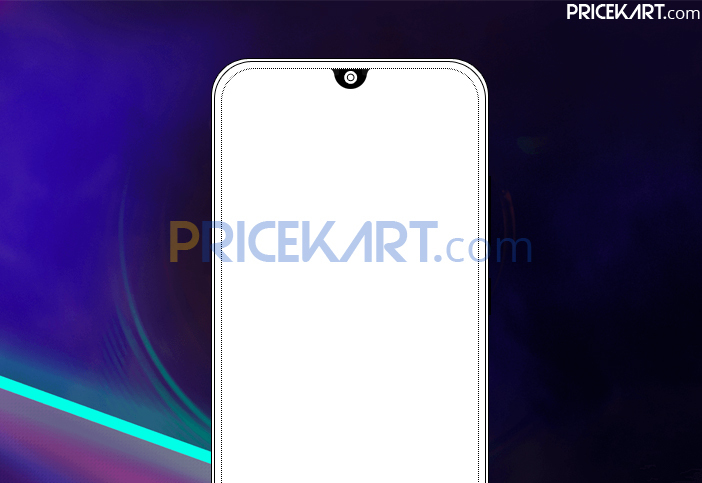 As for the design, the company recently revealed a poster which teases that the smartphone will come with a waterdrop notch display. This setup is similar to the one we saw on Redmi Note 7 Pro. Likewise, notched display mobile phones are currently trending in the Indian market. Based on the poster that Xiaomi has released, it can be safe to predict that the smartphone will sport a U-drop notch that will house the selfie camera. Xiaomi’s Y series smartphones are known as some of the best selfie camera mobile phones in India. Even with the Redmi Y3, Xiaomi is aiming to keep up with that tag. 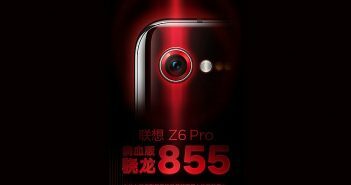 The smartphone will be equipped with a 32MP ISOCELL Bright GD1 image sensor. This ensures that the smartphone will allow users to take gorgeous selfies in high-resolution. 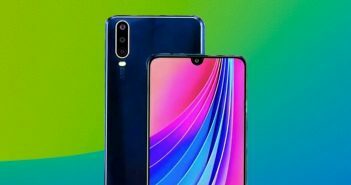 While there is no confirmation as to any of the specifications of the smartphone, recent rumours state that the smartphone could be equipped by a 4000mAh battery. Moreover, 4000mAh battery mobile phones can easily power through an entire day of extensive usage on a full charge. Lastly, we can also expect the smartphone to run on Android 9 Pie with the MIUI 10 skin on top.